Due to privacy concerns, I will not name two of my neighbors whom we love and are involved with, and with whom I’ve found that I am kin to or were neighbors of as much as 400 years ago! I wrote a blog post about my 7th great-grandfather, Hartman Vreeland (read it here) who was one of the Founders of the state of New Jersey in the USA. 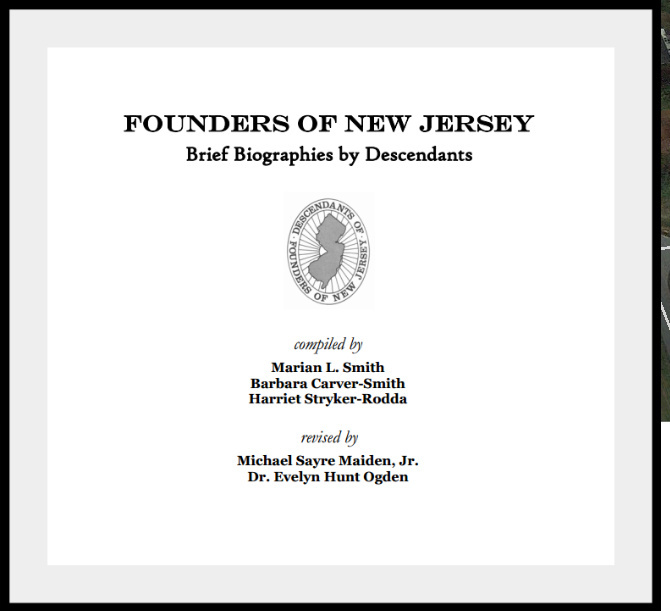 I found a marvelous book by Evelyn Hunt Ogden who listed the founders of NJ and included brief biographies of all the founders. Besides our 7th great-grandfather, I have discovered kinship or connections in present times with ten of this community who were alive and well in New Jersey in the mid and late 1600s! 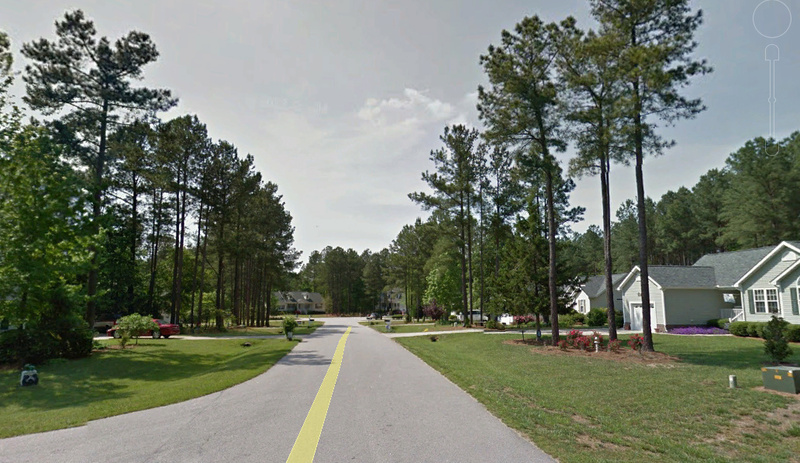 One of my neighbors used to be a police officer in this area of North Carolina where we now live. In my research, I find his own 10th great- grandfather was the sheriff of the community in New Jersey where my Hartman Vreeland lived! How is that possible? They both purchased land from the Native Americans as well! What an incredible find, and what an amazing ancestral history to discover you share with your neighbor. His grandfather kept my grandfather safe in 1665, and now my neighbor helps keep us safe! Also living on our street is a family where the father used to teach in the same school with my husband, before my husband retired. They are a loving, young family whose child is friends with our grandchild. They moved into our neighborhood after we did, and were not known to us before then. Now I find through my dna, and a paper trail, that I am kin to both the husband and the wife! 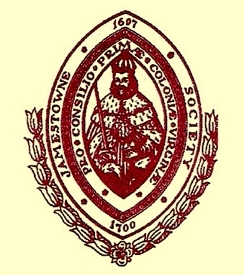 It looks like our ancestors were together in Jamestown in the Virginia Colony, 400 years ago! We live on a cul-de-sac with 12 houses; I can now draw kinship or connections to at least five of my neighbors from 300-400 years ago! Five out of twelve is 41.6% , almost 42% of those twelve, and I haven’t investigated the rest! In my next post, I’ll disclose a discovered kinship to a neighbor in our same subdivision, but on a different street, with whom I can prove a relationship from the 1300’s–over 600 years ago! To me this is a miracle, awesome, and such an amazing adventure in research, dna, and genealogy! Categories: Genealogy, Interesting Phenomena in Our Family Trees | Tags: Coincidence, Genealogy, Reincarnation, Serendipity | Permalink. All I can say is that it is a small world. Makes me think about the people you pass by in everyday life and if the are related. that time a position of great dignity and responsibility. New England Historical and Genealogical Register, Vol. CXXII” Kin to you? Thanks for your continued support Charles! Helen I’m going to move on your street so you can finish researching my family. This is just so interesting and unbelievable! I keep saying it – it needs to be documented in a book or a TV show, it’s truly just!!!!! I have no words…. Maybe you should have a seance with a medium – in your neighborhood – that would truly be so interesting, but I’d tell her nothing just that all the neighbors wanted to be there. Then if she said something – i think I’d move. LOL Not really. Let me know when the seance is and I’ll be there. I’ve always wanted to go to one. Oh Jeanne! I started to play twilight zone music in the background! I have even checked my dna matches for former neighbors, but no dice! No matches! It’s only here! Come on down! Reading it, it struck me that surnames such as Voorhees, Van Swol, Spier and Vreeland sound very Dutch. Being Dutch myself, I was very much interested. I also have a blog with many genealogical subjects. One of my posts shows a survey of foreign genealogical blogs/sites showing Dutch origin surnames. The URL is http://www.patmcast.blogspot.com/2012/05/dutch-ancestors.html. The idea is to try and establish contacts between people who have an interest in the same surname. There are numerous cases in The Netherlands where people emigrated centuries ago without leaving a trace in Dutch archives. 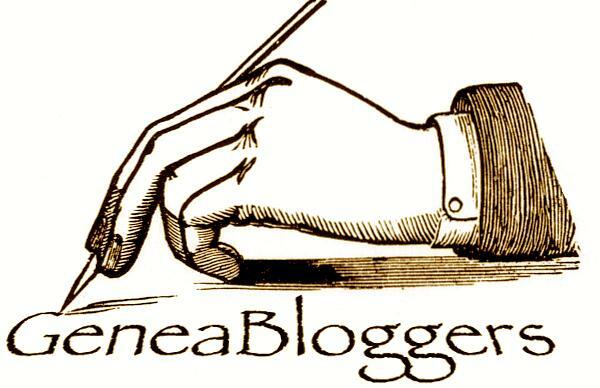 With my blog I try to bring Dutch and foreign (mainly US/CAN) genealogists together. PS A quick check revealed 67 Voorhees hits in the Dutch National Archives. Also the other surnames are mentioned in my blog. Ok, you are in now! If you want me to add or change anything, please let me know. I have taken the liberty of including your twitter address as well. This Luxemburg blogger sounds familiar to me but I am unable to locate him at this time. Happy hunting! I think this is pretty amazing. Maybe if I moved to an ancestral area in Lowndes County, AL or Athens, Tennessee, I would find some matching DNA neighbors. Or even Detroit! Hi Kristin, thanks so much for reading and commenting. Perhaps what you say is true, however, remember, coming to this neighborhood seemed like pure happenstance. I knew no one, I wasn’t from here, it was just as I got to know people and then worked on my own genealogy…its just …well..I don’t know what it is! LOL a miracle it seems! I found this so interesting. Through NA I connected with a gentleman that is a 4th and a 6th cousin. We connect on my Daddy’s side and also on my Mama’s side through different ancestors. It is definitely a small world. 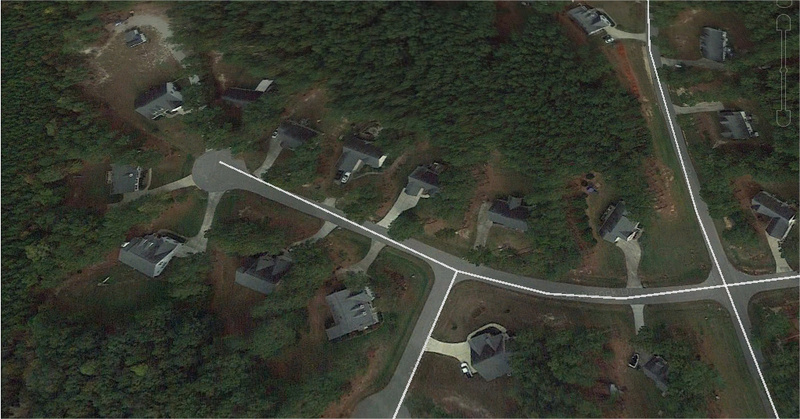 Almost half of your cul-de-sac of 12 — amazing.